Coding audit are part of a healthy compliance plan. 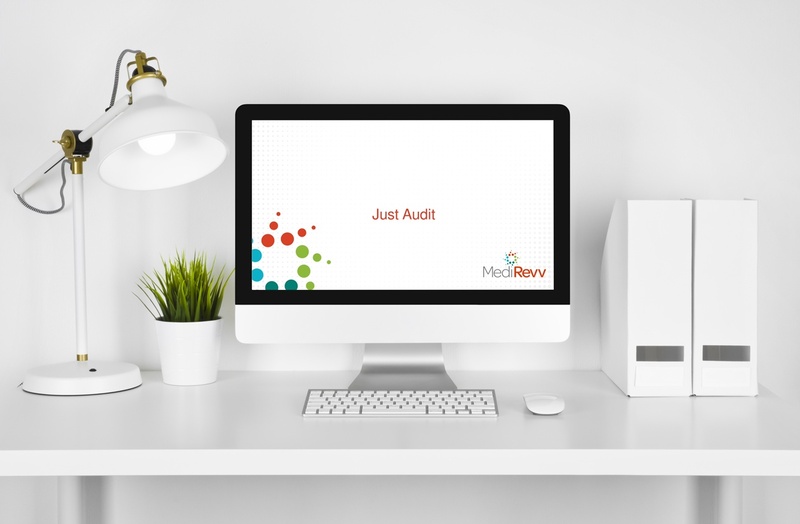 Coding audits are a part of a healthy compliance plan, and they are performed to evaluate adherance to OIG, CMS, and other payer regulations. Fill out the form to get instant access to the webinar!